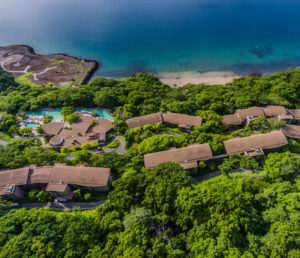 Luxury Hotel Drone Photograph of the Andaz Papagayo. 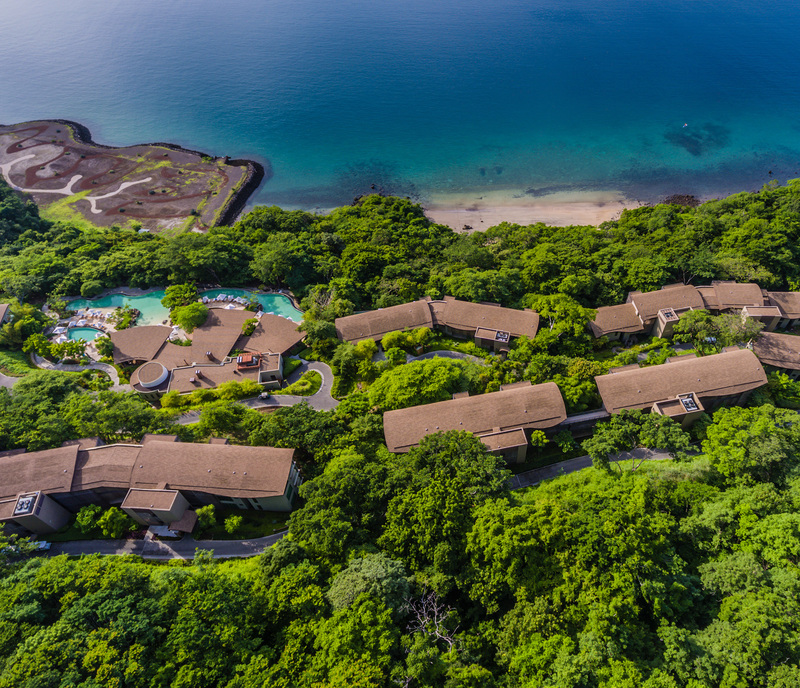 Aerial captured using a drone. Luxury Hotel Photography.